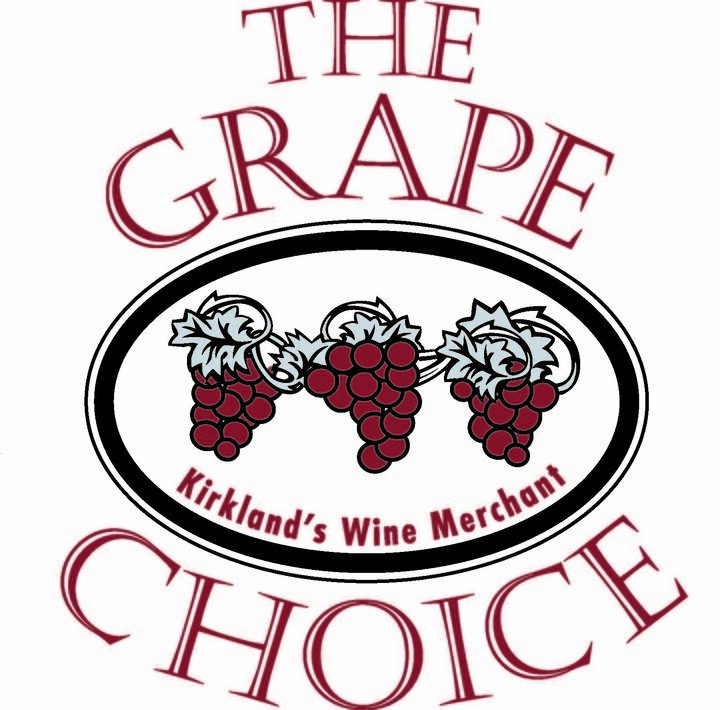 Join us in Kirkland on January 27th at The Grape Choice! The Grape Choice is an awesome store located in downtown Kirkland. With a great selection of old and new world wines, Perry is the man that will help you pick out the right bottle. Grab a glass and walk along Lake Washington or grab a bite at on of the local restaurants.  2015 was a big year for Kitzke Cellars, winning some of the Northwest’s top awards and we want to share them with you! Starting it off will be our estate grown 2010 Cabernet Franc, which won a Double Gold at the Seattle Wine Awards and Best of Varietal at the Tri-Cities Wine Festival. Next up will be our estate grown 2012 Malbec, that received a Gold at this years Seattle Wine Awards. Then its on to our 2010 estate grown Cabernet Sauvignon. This wine continues to outperform its price by far! Winning its 3rd straight Double Gold at the Seattle. Backing up all these Bordeaux varietals is our Syrah. This Syrah showcases our terroir perfectly with a great balance between earth and fruit, showing why it was deserving of a Double Gold at the Seattle Wine Awards as well. Seth will be there answering any question you may have about our vineyards and winemaking practices. This entry was posted in and tagged Cabernet Franc, cabernet sauvignon, Event, Family Grown, Family Winery, Kirkland, Kirkland Wine, Kitzke Cellars, Malbec, Richland, Seattle, Seattle Wine Awards, Syrah, The Grape Choice, Tri Cities, Tri-Cities Wine Festival, washington wine, wawine, wine, Wine Tasting. Bookmark the permalink. Let Us Wine You Away! This entry was posted in and tagged Family Grown, Tri Cities, Vineyard, Walla Walla, washington wine, wawine, wine, Winery. Bookmark the permalink. Yakima Valley Spring barrel 2015 was a blast! Friday was a great time and we got our pouring hands warmed up. Saturday was crazy, with so many people that had never been to our tasting room before. Meeting new people and keeping the glasses full is what it is all about. Sunday was a little more mellow, which lead to quality conversation and talking a little more in depth about our wines. Telling our story behind the newly released 2012 Janaina Sensacaø Red and 2012 Nebbiolo from Red Mountain. As expected our 2010 Double Gold Cabernet Franc was a hit and our 2012 Nebbiolo from Red Mountain was a crowd favorite. Our Double Platinum 2009 Monte Caramelle sold out, along with our 2010 Best of Class Malbec. (Don’t worry if your in wine club we have your shipment filled!) All in all the weekend was a great success and we met and reconnected with so many great people. 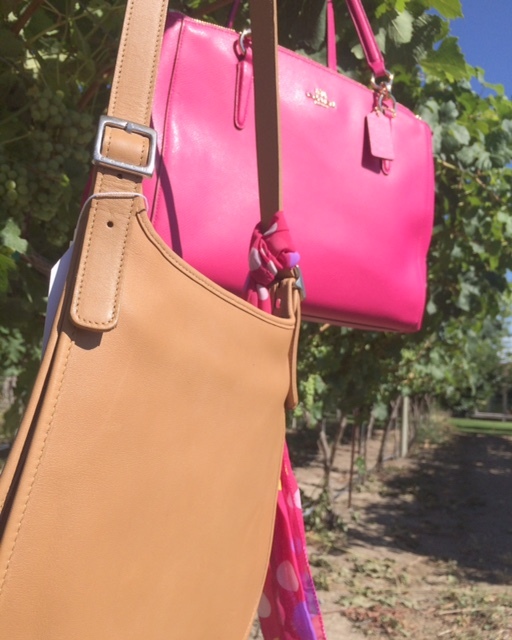 Thank you to those who brought in purses for our Royal Family Kids fundraiser and cheers to those who grabbed bottles to share with family and friends! 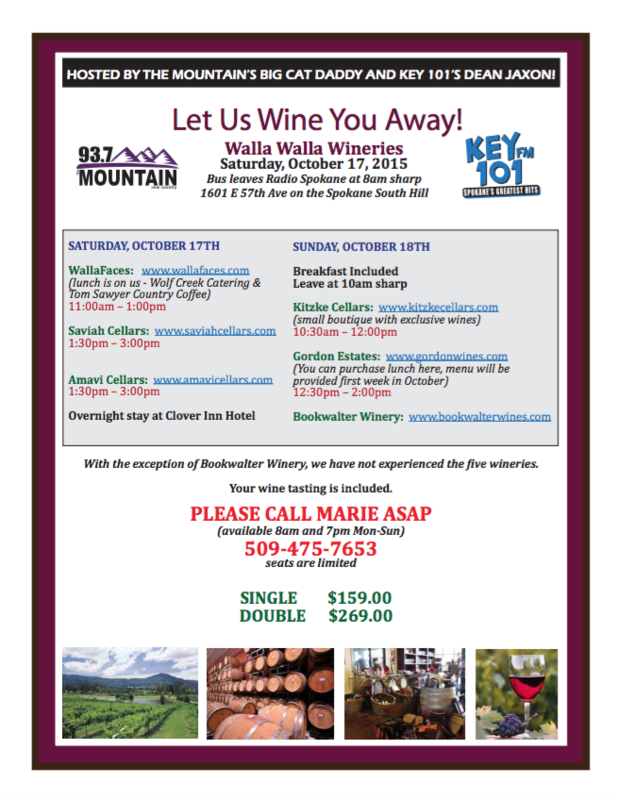 This entry was posted in Uncategorized and tagged Best of Class, Cabernet Franc, cabernet sauvignon, Family Winery, Jana Blend, Janaina Blend, Kitzke Cellars, Malbec, Nebbiolo, Red Mountain, Richland, Richland Winery, Spring Barrel, Taste Washington, Tri Cities, Vine to Bottle, Vineyard, washington wine, wawine, wine, Wine Country, Wine Tasting. Bookmark the permalink.